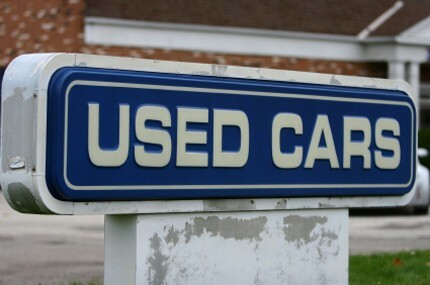 Finding Canadian used car values requires a little bit of work. One industry pioneer remains perhaps the best place to have someone else determine an approximate wholesale used car value, Canadian Black Book. The CBB web tool is used by many auto dealers and provides information for anyone to find out “what is my car is worth”. 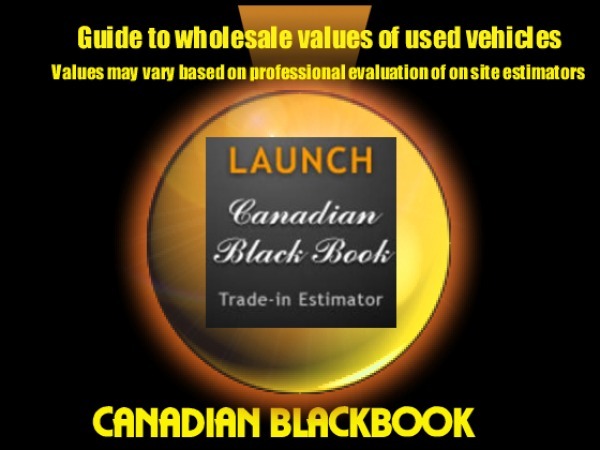 The Canadian Black Book has an online calculator. In order to use the site, customers will need to provide a small amount of personal information along with the vehicle details. As the values are typically wholesale many dealers use this is a baseline indicator of what your car is worth to them as a trade in. GM Canada as well as Toyota Canada also provide links to the Black Book Site from their web pages. This service is to assist current vehicle owners in determining what their vehicle may be worth as a trade in. Another used car value publication is the Canadian Red Book. The Red Book, provides both an average wholesale and retail value for a particular vehicle. In Ontario the Provincial Government uses the information from the Red Book to determine the fair selling price for most vehicles in Ontario. If a vehicle is alleged to have been sold for under the lowest figure listed in the guide, a new buyer will have to produce a vehicle appraisal to justify the lower price. Otherwise, the taxes will be calculated on the Red Book price. The Canadian Automobile Association (CAA) local club in South Central Ontario provides Red Book Values to its members free of charge. Members can simply call the consumer and technical services department and speak to one of the representatives. For anyone looking to do a bit of legwork, the online network to determine you cars value is better than it has been before. prospective buyers or seller can quickly survey the number of sites that list cars for sale in order to determine the going price for a particular vehicle. Ebay Motors lists not only vehicles but parts for just about anything someone is looking for. Ebay also offers the advantage of being global in scope so if you are trying to sell or find something particularly rare, this could be your best shot. 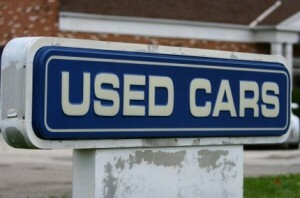 One of the first websites dedicated to car sales was likely Auto Trader. Although there printed books were location based the online site lets buyers and sellers look nationally to determine where is the best place to buy or sell. Other sites that have sprouted in recent years with a much less structured format are Craigslist and Kijiji. These sites require a local component so could be best for someone looking to to buy or sell in their own virtual backyard. Despite the above suggestions, if you are looking to trade in a vehicle, the only real test will be taking the vehicle to a dealer and having them assess the car. The dealer will look into the condition and refurbishing cost of the vehicle both mechanically and cosmetically. Another thing to consider is that by trading a vehicle into a dealer, although you are likely to get get less for it, you will also save money on the taxes due on your new vehicle. The taxable amount is reduced by the trade-in value of your current vehicle.